This course provides information about how to use SAS Information Map Studio to build information maps for reporting and analysis. To successfully build information maps, you need to understand your organization's data sources as well as the knowledge level of the people who will use the information maps. use information maps in several of the SAS platform applications. 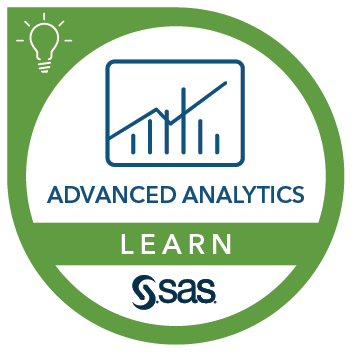 This course addresses SAS Information Map Studio, SAS Analytics Platform software.